Same day courier & Transport services. small vans through to 18tonne trucks with tail lift. Phone free! 0800 013 7021. 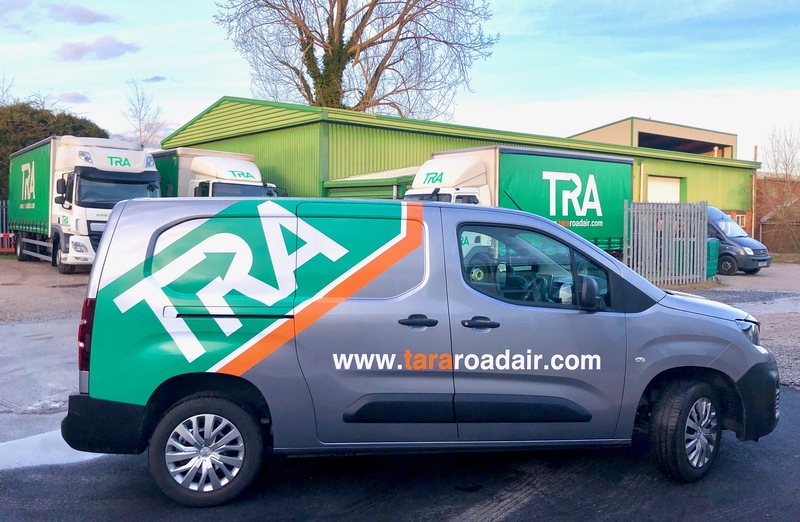 We are confident that TRA can offer you a solution to all of your transportation and logistical challenges, making use of both our own flexible vehicle fleet and those of our approved suppliers. The service you would expect from a transport provider offering a nationwide same day courier and haulage service. Members of the Road Haulage Association. Uniformed drivers with id and trained to the latest air cargo awareness specifications as requested by our freight and cargo agents.